Your posture and your shoulders are perfect. Even the bend of your knees are perfect before you made that swing. But your hands are not in the right angle. You often create slices with your swing. The problem is not that hard to identify. You might be concentrating too much inside of your backswing. For most beginners, swinging the club would mean the hinges of the elbows bend as you swing your club. This allows the club to go over the ball in the downswing. This can be caused by three things. First, you might have a tendency to stand too far away from your ball. 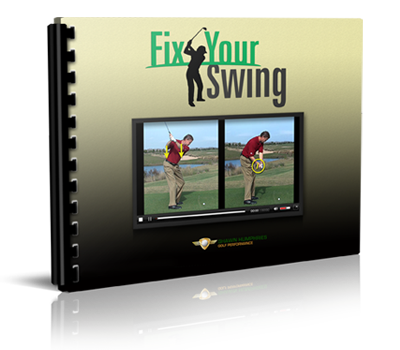 Your arms might be over-extended and with too much bend, you create a recipe for a swing disaster. You will slice your swing in the process. If your hands are pressed too forward, you will work your club inside too much. 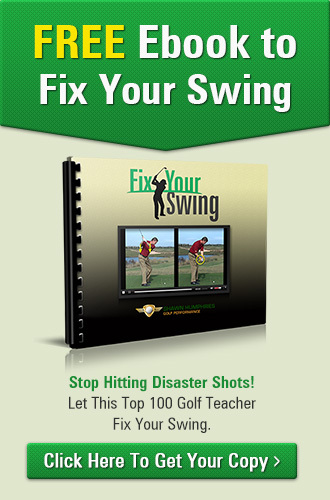 With your left elbow hinged due to the too-forward press, you will slice your swing. If you have perfect form, but you’re still going too much inside your backswing, then you’re still going to go over the ball and create a slice. The fix is to look at yourself in the mirror. Observe whether your hands are going too much inside. The proper wrist hinge is important. Another would be pressing your hands forward just enough not to cause your elbows to bend, causing a slice.